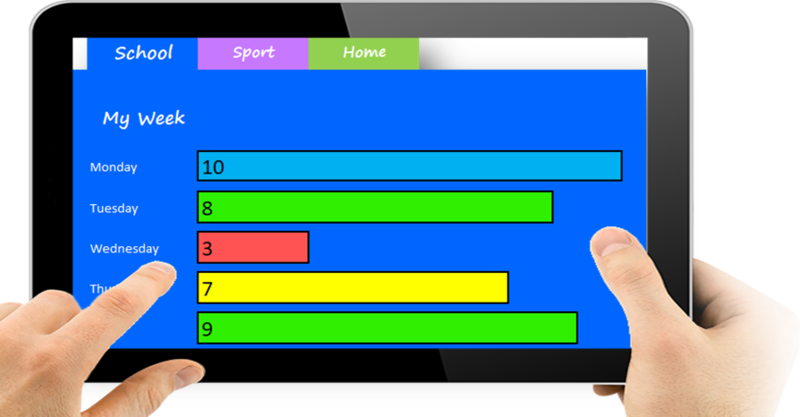 A Reception child recieved a 3 score for excellent Empathy in school lesson English! A Reception child recieved a 3 score for excellent Concentration in school lesson English! 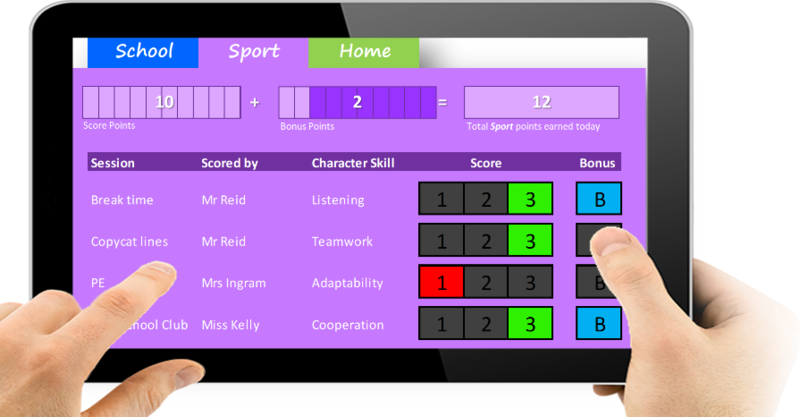 A Year 6 child recieved a 3 score for excellent Teamwork in sport session Basketball! 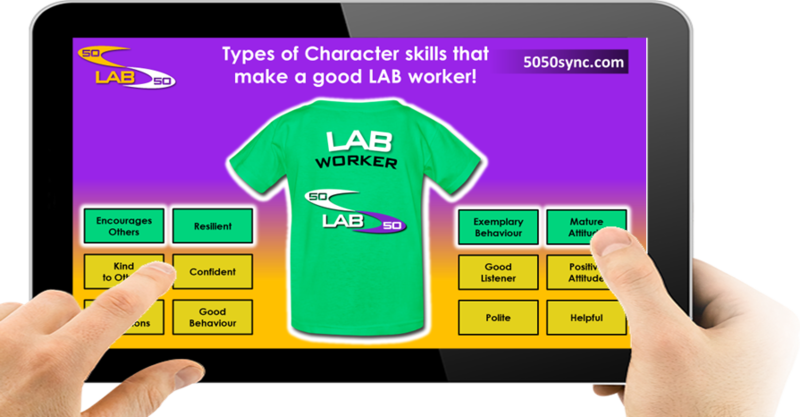 50-50 SYNC is a micro Community Interest Company (CIC) or social enterprise set up in 2011. 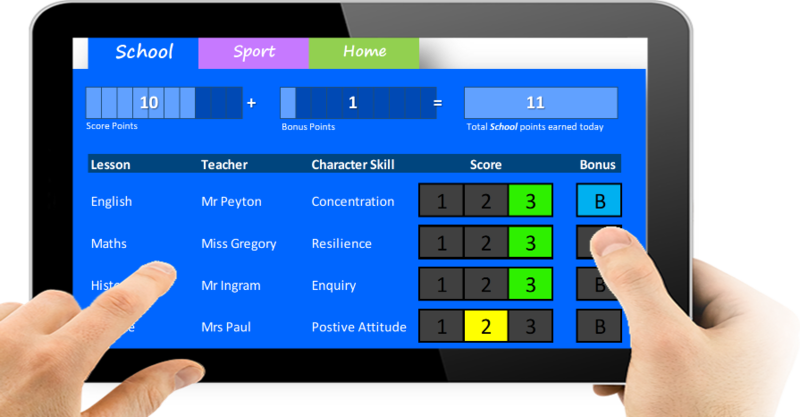 The company directors have extensive levels of knowledge and experience in education, sports coaching, youth and play work. 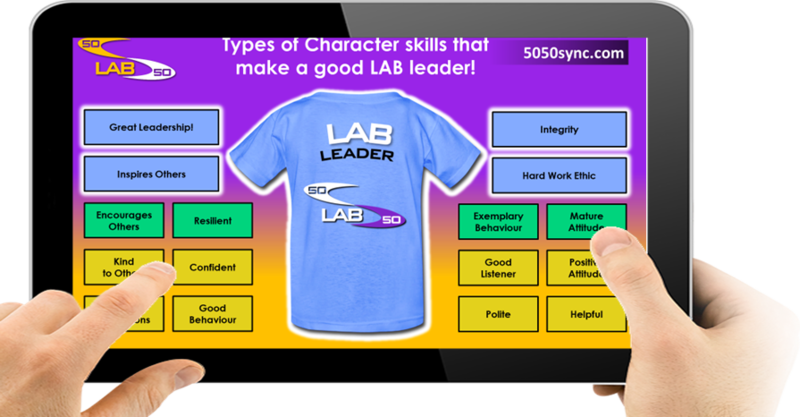 Our social mission is to skill youth by embedding character skills, attributes and values that help to raise learning, attainment and behavioural outcomes. 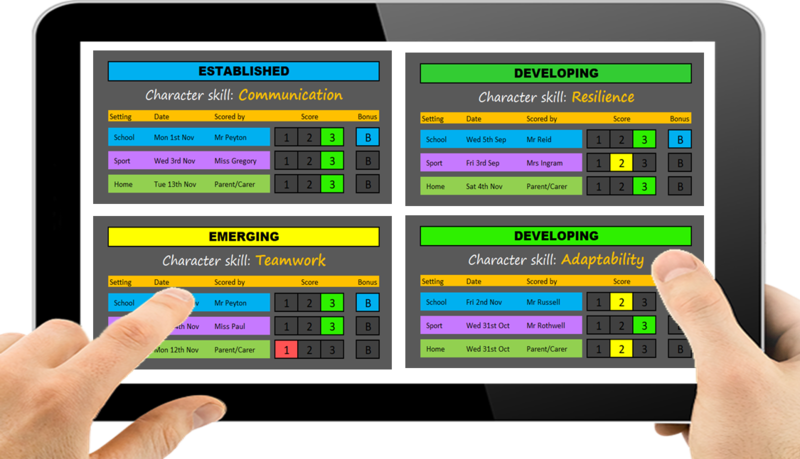 We seek to network communities by using technology to make our successful system and programmes safe, malleable and scalable. 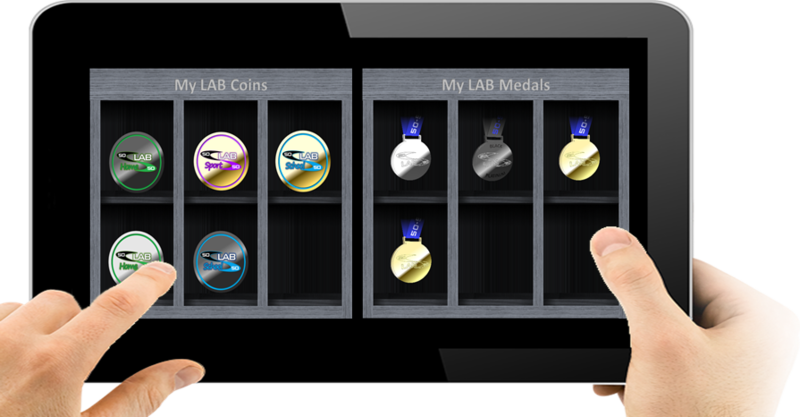 Every child unlocks virtual and tactile certificates, coins, medals and improve their LAB role status. They use the online system to self-reflect, self-assess and self-regulate. 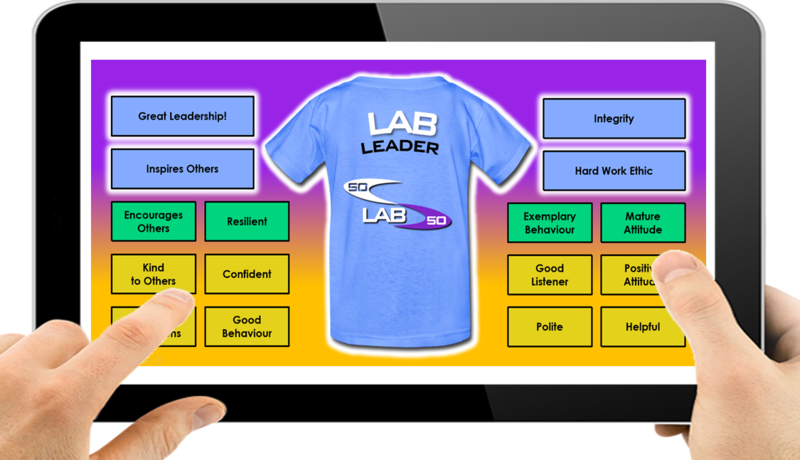 Every child sees the value of their effort and hard work. 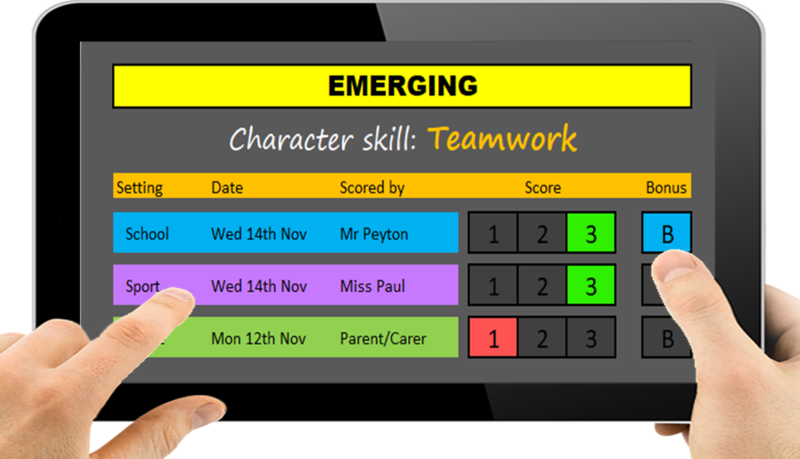 Children are able to use their ‘My Day’ page to self-reflect, self-assess and self regulate. 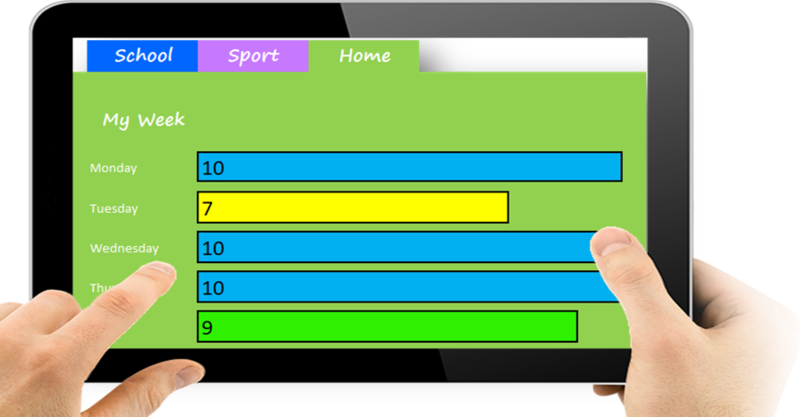 Children can view their week at a glance. 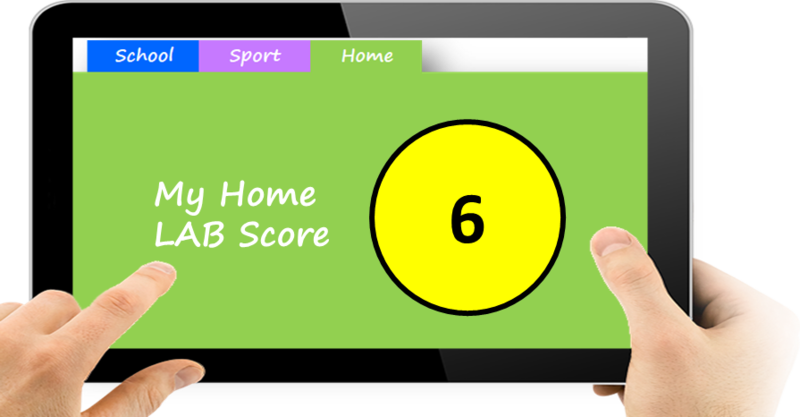 They are always aiming to get up to 20 points per day in each of their School, Sport and Home sections. 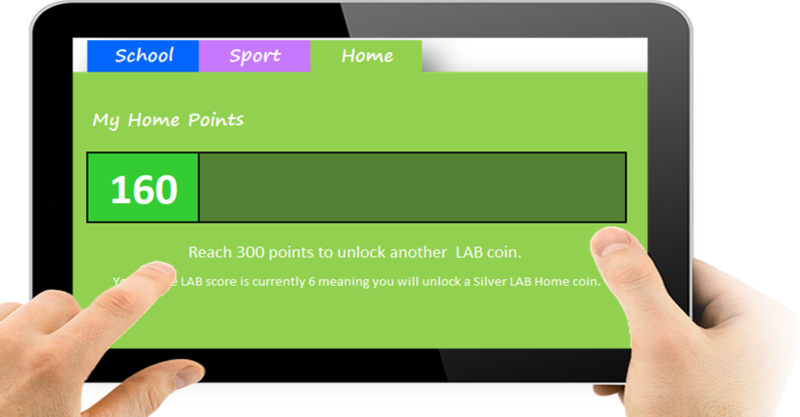 Children are constantly earning School, Sport and Home LAB points and unlocking virtual rewards. 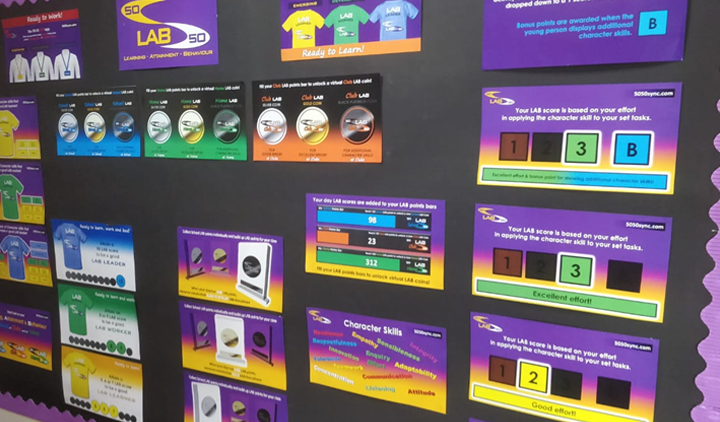 Children compare their overall LAB score averages for School, Sport and Home which helps them see where they need to improve. 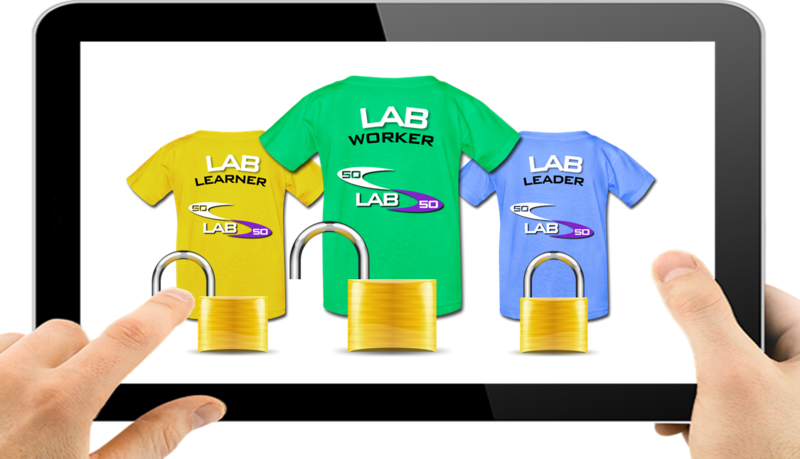 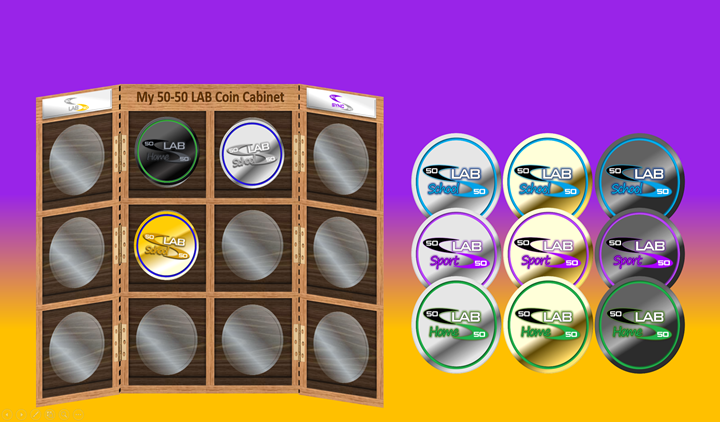 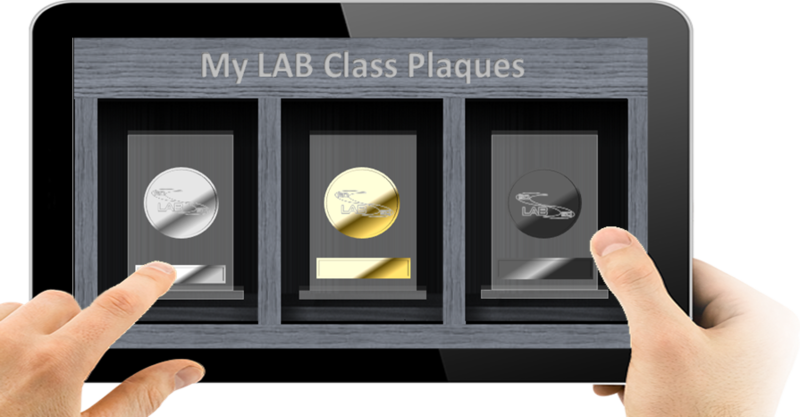 Children unlock virtual LAB coins and medals by earning LAB points for their individual effort and hard work. 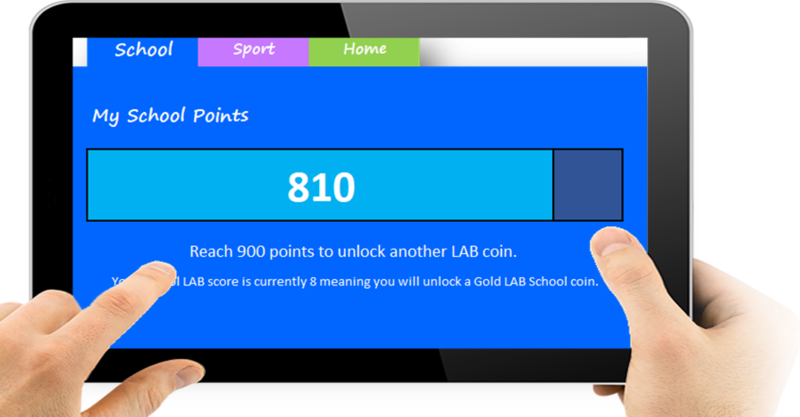 Children unlock virtual class LAB awards by earning points collectively as a class which promotes teamwork. 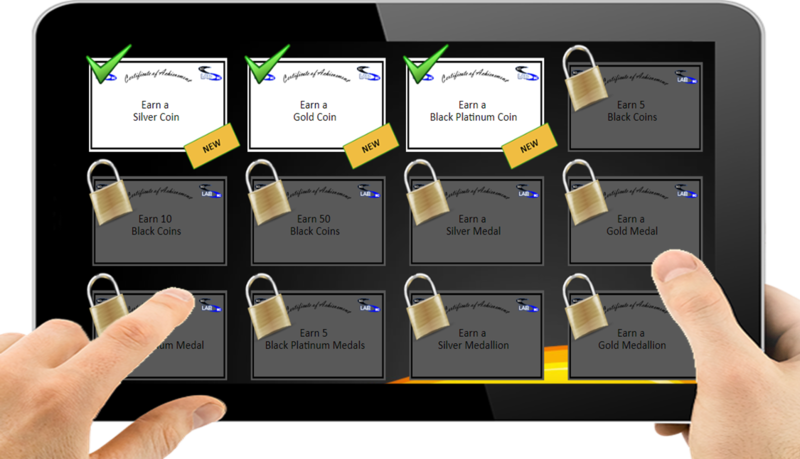 Children unlock virtual certificates and receive the tactile version during School assemblies. 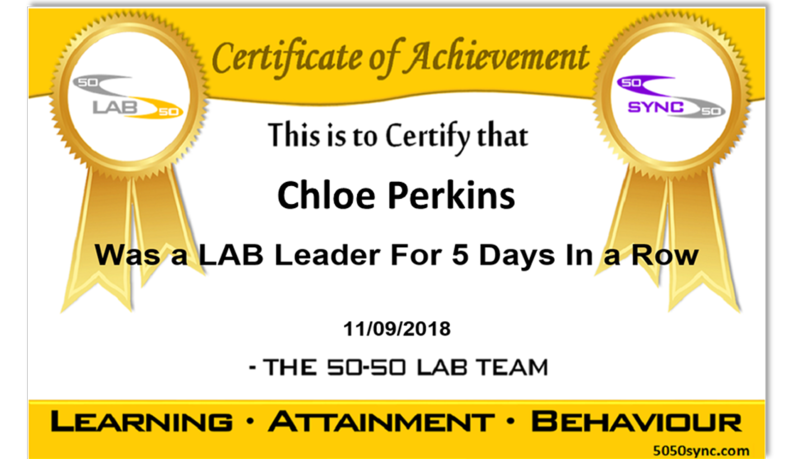 This feature links the LAB process that supports children at Key Stage 1, Key Stage 2 in Primary Schools and pupils transferring to Key Stage 3 in Secondary schools.